Traditionally, the “Indian home” dream has been to own an independent house. However, today most quality conscious residents of Jaipur and nearby cities, are opting for residential apartment living. Find out why Jaipur couple, Neeraj and Akansha, moved from their Independent home in Malviya Nagar, Jaipur to a high-rise apartments in Jaipur..
Neeraj and Akansha are both in their mid-40s and have two kids, aged 14 and 11. Akansha is an homemaker, while Neeraj runs a business. Earlier the family was living in an independent, two-storey home in Malviya Nagar, Jaipur. 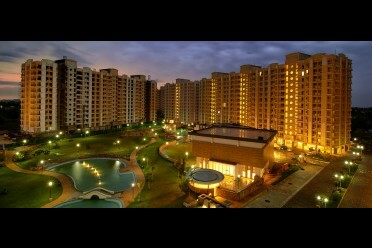 For those who don’t know, Malviya Nagar is a prime residential location in the city. After living there for around eight years, the couple felt that living in an independent house wasn’t right for them. They then shifted to their new 3 bhk flat in Jaipur in a premium, high-rise apartment in jagatpura Jaipur. 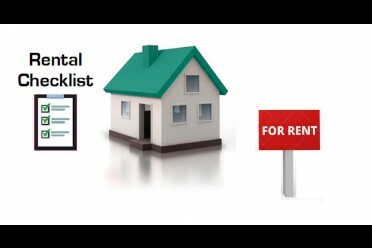 The amenities and lifestyle of apartment living excited Akanksha. “ She is a regular user of the on-campus gym and swimming pools”, Neeraj shared. The couple also mentioned that the kids are no longer glued to tablets and TV, as they have plenty of other kids to play and interact with right on the campus. The indoor kids’ playground, table tennis courts, indoor games room, swimming pools, and ample outdoor play spaces, keep them active and healthy. Akansha and Neeraj believe that living in flats in Jaipur would be great for them once they reach retirement age and the kids grow up and move out of the house. 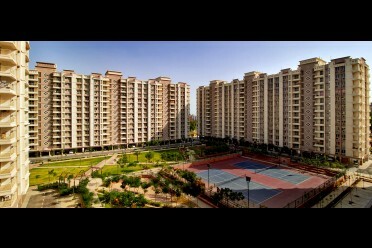 TMore and more young, couples and families forare moving to property in Jaipur like Vrinda Gardens. 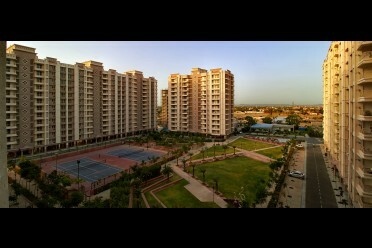 The sense of community, hassle-free maintenance, and security are the top reasons why couples are favouring this move. Not to mention, the added benefit of a other amenities offered by apartmenlike clubhouse, supermarkets; apartment living is clearly the future of urban residential life. Thank you for showing interest, please share in which project you are intersted to buy.